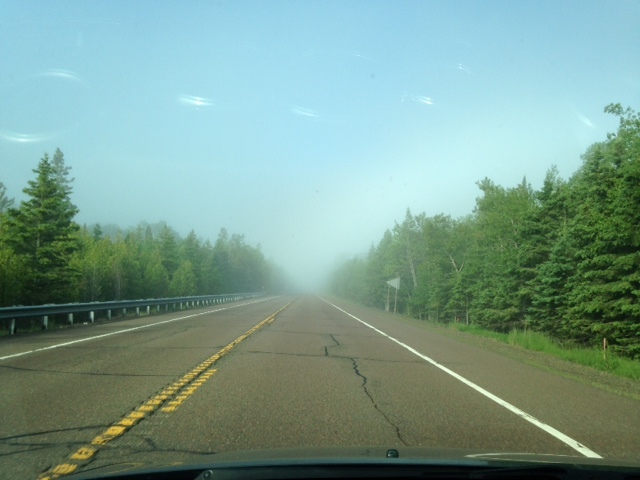 Norah Rendell » Home from Thunder Bay! 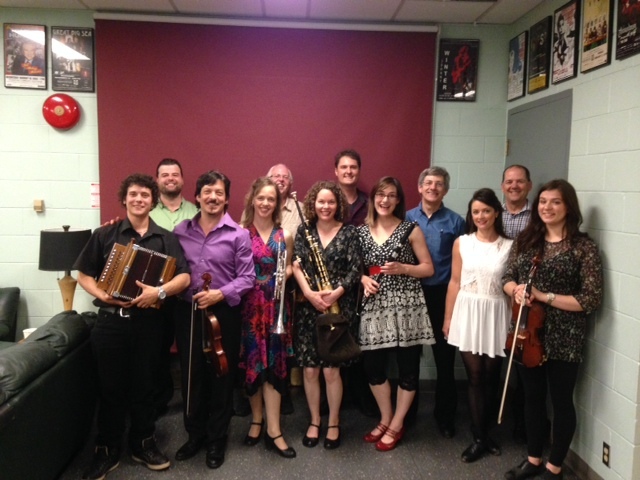 I just returned from a wonderful, very brief visit to Thunder Bay for Pierre Schryer’s Canadian Celtic Celebration where I met some amazing musicians (and one dancer) from Ontario, Cape Breton and Quebec. As is often the case, I particularly enjoyed hanging with the ladies, uilleann piper, Kelly Hood, Merrie Klazek (trumpet) and Órla Keane (Irish dancer from Toronto but relocated to Dublin). The Friday night ceili features live dance music. Saturday daytime was full of workshops and the evening was a spirited session (read: informal public rehearsal and tunes). 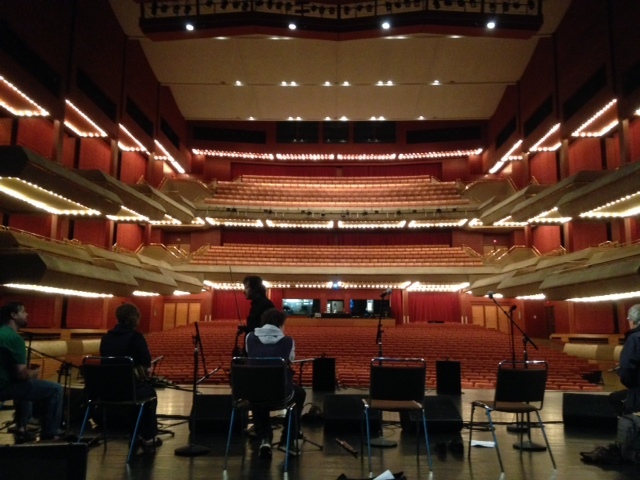 Sunday was a full day of rehearsals for the Sunday concert at the gorgeous Thunder Bay Community Auditorium. Many thanks to Benoit Legault and Brian Taheny for accompanying me on a couple of songs and to Kelly Hood and Normand Legault for your tunes and dancing. Other than Celtic Colours 2013, this was my first foray into the world of performing as a complete soloist without a band, or an accompanist to travel with. It reminded me of going to a party alone – there is just no better way of meeting new people and sparking up new musical relationships and I have to say that the quiet journey alone tracing the west coast of Superior was a little taste of heaven. Thanks, Pierre and Merrie for an amazing weekend!